The counting of votes for the panchayat polls, the first ever in the state after its formation in 2014, is currently underway. 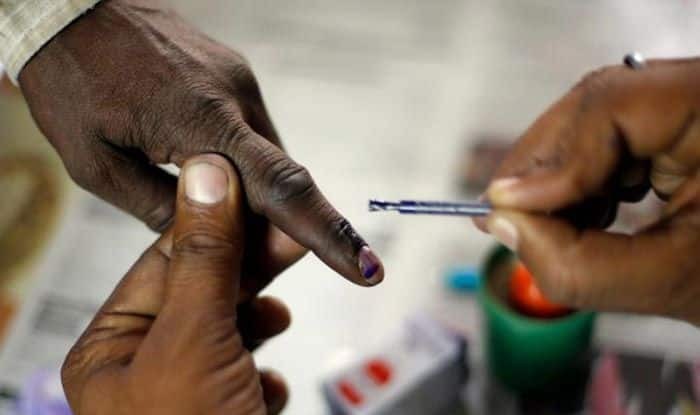 Hyderabad: The Telangana Rashtra Samiti, which recently won the state assembly polls, continued its winning run on Monday in the first phase of panchayat elections in Telangana. According to report, the TRS has so far bagged over 1,000 seats. The counting of votes for the panchayat polls, the first ever in the state after its formation in 2014, is currently underway. The polling for the first phase took place today from 7 am to 1 pm. Though 4,479 panchayats were scheduled to go the polls in the first phase, the election was declared unanimous in 769 panchayats, and elections to another nine were cancelled due to other reasons. As many as 12,202 candidates are contesting for sarpanch posts in 3,701 panchayats while 70,094 candidates are in the fray for 28,976 wards, a senior official of the State Election Commission had earlier said. Though the elections are held without any involvement of political parties and party symbols, all major political parties have thrown their weight behind their sympathisers concerned. About 55,000 police personnel were deployed for overseeing security arrangements during the poll process, an official said. The second and third phases of the polls will be held on January 25 and 30. K Chandrasekhar Rao’s TRS steamrolled a feeble opposition challenge to win the assembly elections by a landslide, riding pro-Telangana sentiments and the success of a raft of populist schemes launched by his government. Rao, 64, who emerged as the mascot of Telangana pride when he led the massive movement that convulsed undivided Andhra Pradesh and ended with the creation of the youngest state of the country in 2014, powered his party winning 82 seats in the 119-member assembly.